The families of the disappeared have long struggled to uncover the truth about their missing relatives. In so doing, their mobilization has shaped central transitional justice norms and institutions, as this groundbreaking work demonstrates. 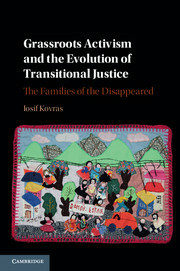 The book combines a new global database with the systematic analysis of four challenging case studies – Lebanon, Cyprus, South Africa and Chile – each representative of a different approach to transitional justice. 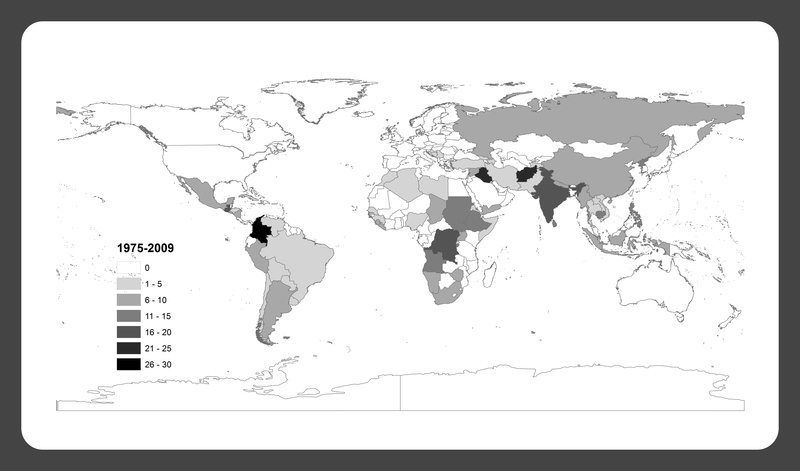 These studies reveal how variations in transitional justice policies addressing the disappeared occur, explaining why victims’ groups in some countries are caught in silence while others bring perpetrators to account. Conceiving of transitional justice as a dynamic process, it traces the different phases of truth recovery in post-transitional societies, giving substance not only to the why but also to the when and how of this kind of campaign against impunity. This book is essential reading for all those interested in the development of transitional justice and human rights.